WiSH Initiative - Scale Africa Inc. 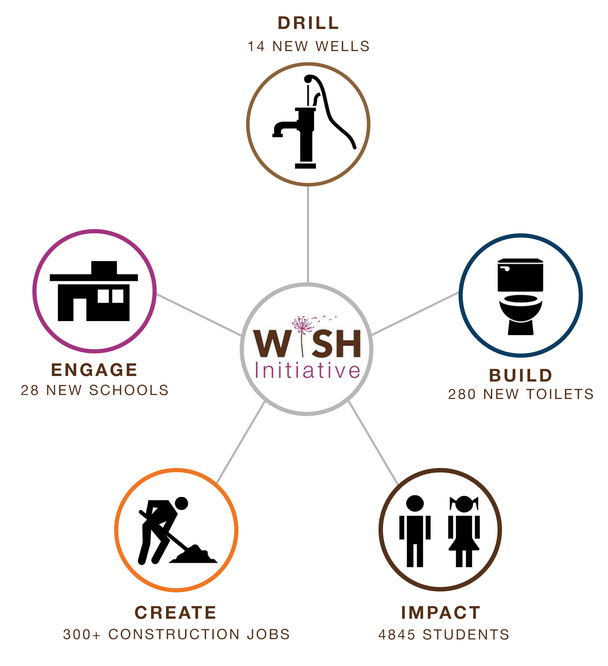 The purpose of SCALEAfrica’s new WiSH Initiative is to ensure that every community school in Mambwe District has access to clean water, girl-centered sanitation and basic hygiene and MHM programs, reaching approximately 4845 students, and increasing girls' participation in and completion of primary school. Through WASH (Water, Sanitation, & Hygiene), the initiative would aim to demolish or rehabilitate existing girls' sanitation blocks and construct new sanitation facilities that are designed to reflect the physical and emotional needs of adolescent girls in rural areas. Where necessary, water infrastructure would be repaired or constructed. Programs on hygiene and menstrual hygiene management (MHM), as well as community engagement to encourage adoption, will be implemented at each community school. Click the DONATE button above to invest in THE WiSH INITIATIVE!